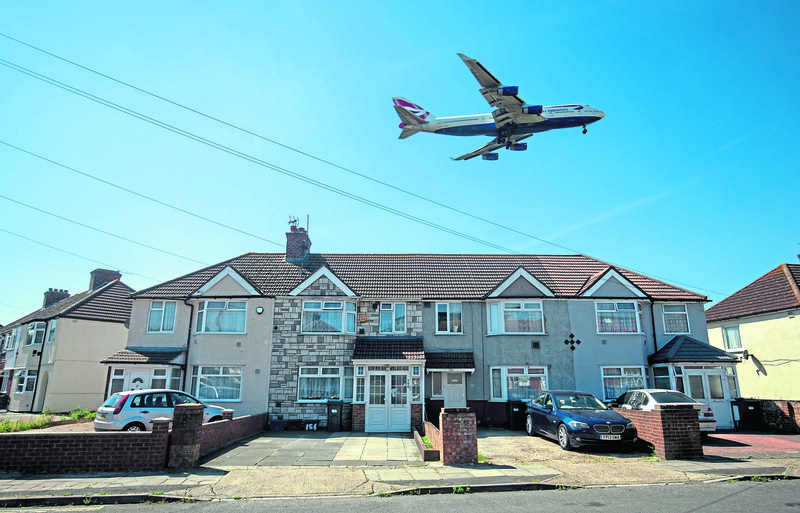 The government has easily won a vote on controversial plans for a third runway at Heathrow. Support from Labour MPs helped push through the proposals to expanded Europe’s busiest airport with a majority of 296. Jeremy Corbyn’s party is officially opposed to the move but allowed a free vote on the measure. Transport Secretary Chris Grayling said support for the new runway would “clear a path to our future as a global nation in the post-Brexit world”. Boris Johnson, a long-time opponent of expansion, missed the vote as he was in Afghanistan. The foreign secretary, who could have been forced to quit if he had voted against the government, was mocked for failing to appear. Tory former international trade minister Greg Hands, who resigned from government to oppose Heathrow’s expansion, said the plans were “fundamentally flawed”. Shadow transport secretary Andy McDonald outlined Labour’s official opposition to Heathrow expansion and accused Mr Grayling of making “a complete shambles of a vital national project”. Shadow chancellor John McDonnell, speaking from the Labour back benches, warned that villages which have existed for 1,000 years will be “wiped off the face of the earth” by Heathrow expansion to enable a company to maximise its profits.